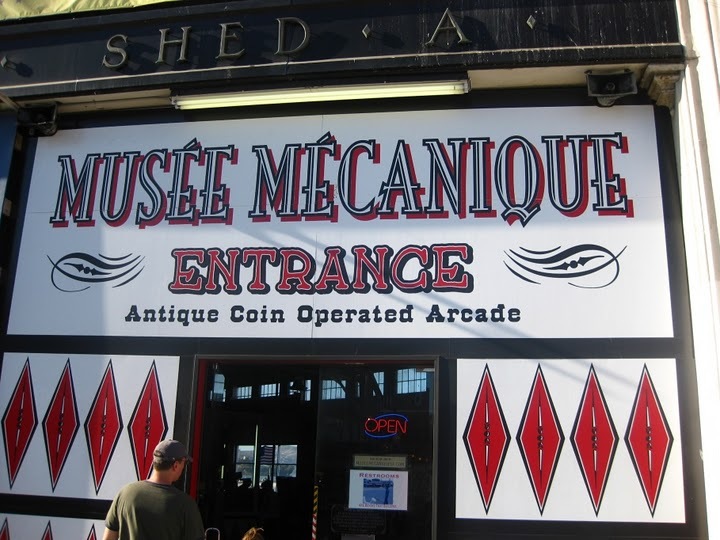 The Musée Mécanique at Pier 45 is an antique arcade filled with old games and attractions as well as some new ones. 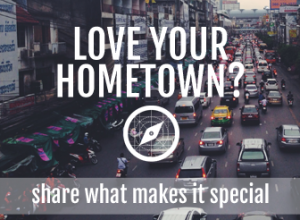 It can be very touristy, but it is a fun and light-hearted place to go. If you are the type of person who is a kid at heart, this is for you. Once you are done gaming, competing and showing off your ski ball skills, there are quite a few shops and open markets selling amazing seafood nearby. The clam chowder in a bread bowl is always highly suggested.